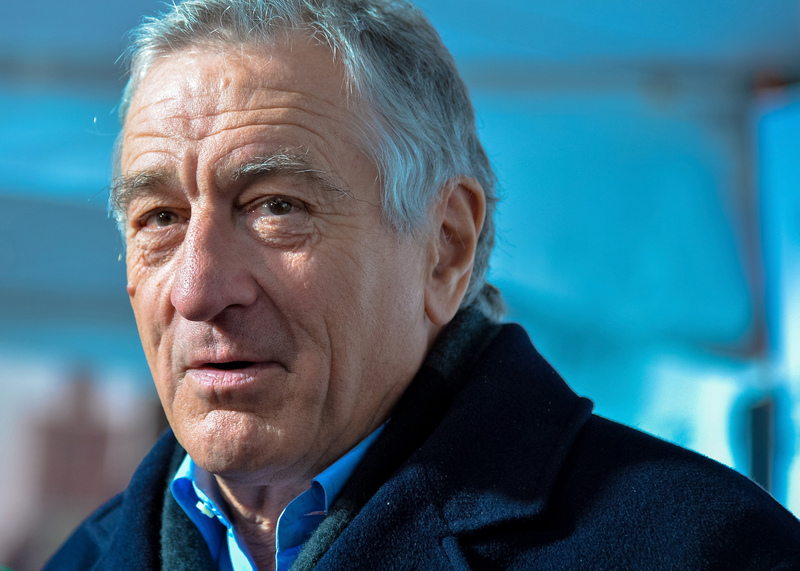 Well, it seems we've got confirmation that the latest David O. Russell production will not be a departure from the Russell wheelhouse: Robert De Niro has joined the cast of Joy . He will play the father of Joy Mangano, portrayed by Jennifer Lawrence, switching things up only vaguely from Silver Linings Playbook. Even more Silver Linings Playbook-y? Yahoo reports Bradley Cooper's also been invited to the production. De Niro, Lawrence, and Cooper all appeared together in Silver Linings — and they all got Oscar nominations (with one win) for their roles. Lawrence and Cooper were also in last year's American Hustle, for which they were, once again, both nominated for Oscars. It's clear Russell's good at pulling notable performances out of actors. This most recent casting, though, becomes a question of when it's time to leave the Long Island accents behind and not just keep repeating the same steps until everyone's got an Oscar statue at home. Regardless of if critical or awards favor will continue to follow Russell and his go-to casting choices through infinity movies, I'm not entirely opposed to De Niro's placement here: He'll be playing Mangano's father in the story of the invention of the Miracle Mop. He and Lawrence as a father-daughter duo feels kind of right in a way, even as I beg the heavens to allow Russell's grip on awards season to end.